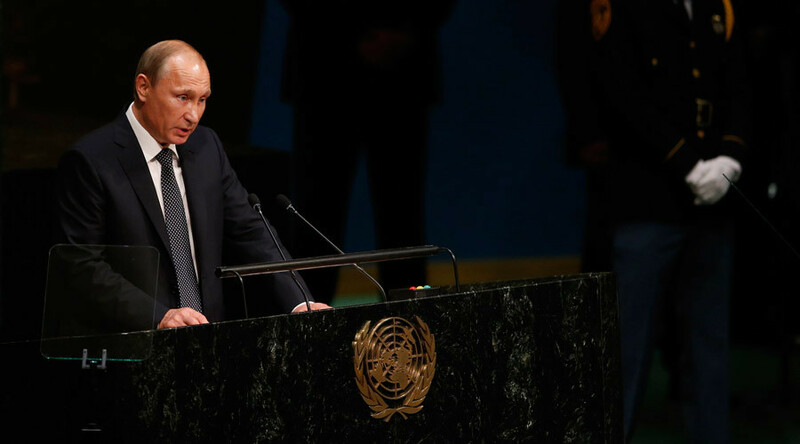 When Vladimir Putin took the podium to address the delegates in attendance at the 70th UN General Assembly in New York on September 28, 2015 the sense that we were about to witness a seminal moment in history was inescapable. The speech the Russian leader proceeded to deliver to the delegates in attendance, along with an expectant world via the international media, was tantamount to announcing the birth of a multipolar world, one in which Washington would no longer enjoy the uncontested primacy and hegemony it had since the demise of the Soviet Union in 1991. It was a j’accuse delivered in the form of a simple question, penetrating the walls of propaganda that had been erected to conceal the truth of US exceptionalism. Russia was no longer a second tier power, Putin’s address confirmed, reduced to the role of bystander while Washington’s writ ran wherever it saw fit. And no longer was it, as unofficial representative of the emerging powers otherwise known as BRIC, prepared to accept a world in which the US, supported by its European allies, continued to treat international law as an optional extra where its interests were concerned, or the principle of national sovereignty as a gift to be bestowed or removed as it deemed fit rather than the universal and inalienable right enshrined in the UN Charter. There was no disagreement to be had when it came to the scale of the carnage and human suffering cited by the US president in Syria. How could there be when it was of such magnitude it refuted the assertion that humanity’s presence on the planet charted an ever-upward climb of progress and development? A refugee crisis of biblical proportions had swallowed up thousands of men, women, and children in the Mediterranean, as myriad unseaworthy craft of all shapes and sizes made the desperate to attempt to ferry them to Europe, resulting in their deaths. It came as a sad and tragic bookend to the fatuous boasts of Bush, Blair, and their neocon and interventionist acolytes about liberating the Arab word from tyranny as the bombs and missiles started falling on Iraq in March 2003. The disagreement and discord between Moscow and Washington came, as it had throughout, over where ultimate responsibility for the carnage in Syria and its attendant fallout in the form of a growing refugee crisis and the proliferation of terrorism across the world lay. 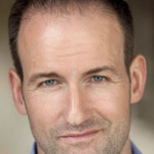 The US government and its European and regional allies extended themselves in blaming Russia and Assad, even though neither was responsible for the destabilization of the region starting with the aforementioned 2003 war in Iraq, which heralded its inexorable slide into the arms of sectarian hatred and enmity and ultimately unleashing the forces of hell as religious extremism managed to ride the coattails of the Arab Spring in 2011. The build-up of Russian military equipment in Syria was near complete by the time Vladimir Putin delivered his UN address. The deployment had been conducted with impressive speed, taking Western governments and military analysts by surprise. This was not the ramshackle Russian military that lacked advanced equipment and communications capability during the brief Georgian conflict of 2008. Seven years of intensive upgrading, training and re-organization had borne fruit with Russia demonstrating the ability to project considerable military strength thousands of miles beyond its borders; this despite the challenges involved due not only to the distance but also the fact they were projecting said power into the midst of a conflict zone. 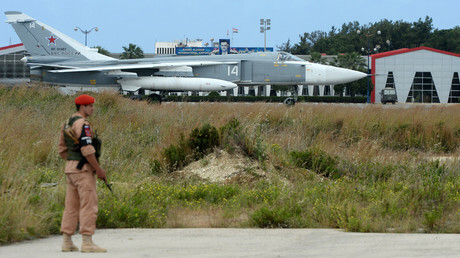 Equally impressive were the preparations that were made in the form of extending existing Syrian airbases in and around Latakia in order to be able to facilitate Russian aircraft and equipment, and also the establishment of a joint intelligence center in Iraq with the Iraqis, Syrians, and Iranians. As for the military hardware involved, going forward it would include some of the most advanced fighter aircraft in the world – the SU34 and SU35 – and the S300 and S400 anti aircraft defense systems, acknowledged as the most advanced of any currently in existence. The consequences of success or failure made Moscow’s decision to undertake such an intervention a high stakes gamble, especially with the shadow of the Afghan quagmire of the 1980s looming ever large over Russia’s military and political leadership. Just as the US had experienced its Vietnam Syndrome and was now in the throes of an Iraq Syndrome, Moscow had experienced the fallout of its extended and ultimately failed Afghanistan mission in the form of a fear of finding itself drawn into anything like it again. Just over a year on from Putin's address to the UN and ISIS is on the way to being defeated, Syria’s survival as a non-sectarian secular state is assured, and a new US president, pledging to reset relations with Moscow, has just been elected.